Posted on May 26, 2018 by Megan V.
Have you ever thought about the future- what you plan to be and how you plan to get there? 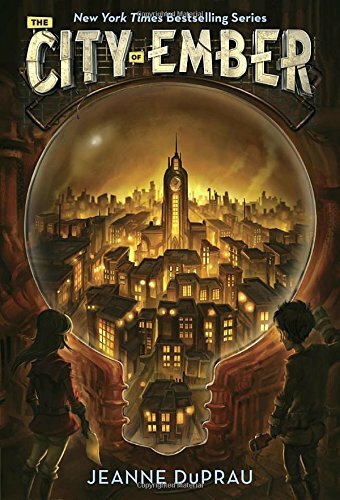 Well, unfortunately, this book puts a sad twist to the future and paints it in a gloomy way. Willy Loman, your typical, average man, is down on his luck. He isn’t getting enough salary even though he has been with his company for 35 years, despite his brother in law being in a different company for the same length of time, and somehow is so much richer than him. While his son hates him, Willy sometimes blames it on his son’s laziness, and the other times the fact that his son is working too hard and doesn’t know what he wants. So what does he do? Well, he’s a traveling salesman, so he sells the only thing he has left. Guess. There are a couple of things to note about this novel. First, it’s a play, so the dialogue is easy to stand out, and one can know who’s talking. And thankfully, unlike Shakespeare’s plays, this play is only two acts long, which was just over a hundred pages in the copy I had, so it was easy to read. Second, the theme. I won’t even talk about the fact that the author considers the American Dream fading, or even his interpretation of capitalism. No, I will instead talk about the other characters. Willy’s wife, Linda Loman, is down on her luck too, as although she gives Willy everything, including her undying loyalty no matter what he does, he still treats her without love. The son that hates Willy, Biff, is just a man like us teenagers (except he’s 34) that tries to talk to Willy, but gives up because Willy wouldn’t listen to him. And Willy’s second son, who is often forgotten about by Willy, has to face abandonment issues not only from his father, but from his mother too, in which not even him saying that he was getting married made them happy. Overall, Miller claims that we all know a Willy Loman, and although his story ends in tragedy, it does not have to be this way for us. 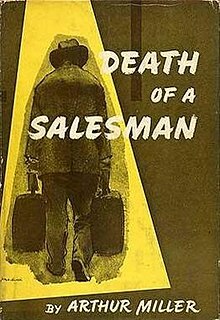 Arthur Miller’s Death of a Salesman is available for checkout from the Mission Viejo Library. Posted on September 19, 2016 by Anmol K.
That Time I Joined the Circus by J.J. Howard is about Lexi Ryan, a native New Yorker, forced to look for her mother after a tragic accident took the life of her father. Tracking her mother down to a circus in the middle of Florida, Lexi leaves New York on a one-way bus ticket to the location of the circus. Arriving at the circus, she soon finds out that her mother is not there. Despite her mother’s absence, Lexi finds a home for herself, and people who are willing to accept her and take her in. 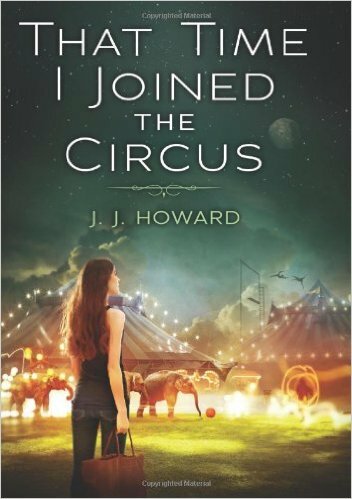 Settling and enjoying her time at the circus, Lexi’s world is thrown into turmoil when her best friend, Eli from New York, shows up at the circus. 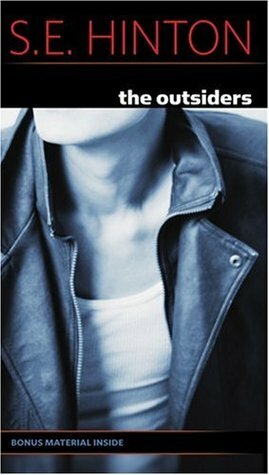 This debut of a book has humor, wisdom, and a great narrator. I have had this book for years now, and it is one of the novels on my shelf that I read over and over again. 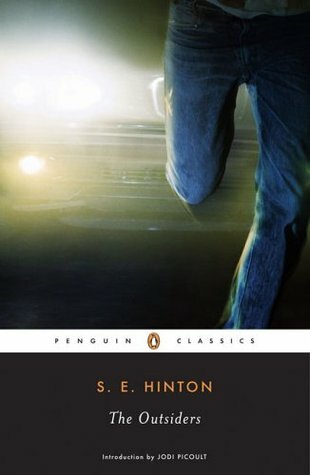 Despite reading it so many times, I am still intrigued by the storyline and the characters. Admiring how Lexi was able to overcome her various obstacles, I thoroughly enjoyed her character. As for the plotline, I did not really enjoy the fact that it jumped back and forth from Lexi’s life before her Father’s death to her time spent at the circus. I enjoyed thoroughly the familial aspect among Lexi and the people of the circus; especially, Lexi’s friendship with the daughters of the ringleader was sweet. Despite its title, there are many other elements to this amazing book besides the circus. I would recommend this book for those looking for a contemporary circus story.